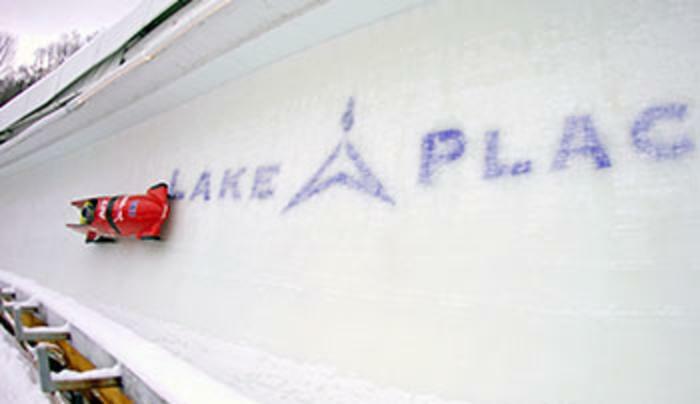 If you've ever wondered what it feels like to be an Olympic slider, this is the place to start. 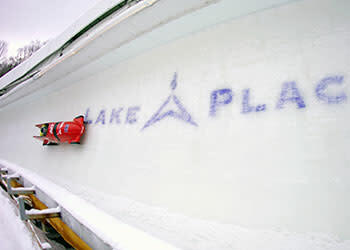 Bobsled rides, with a professional driver and brakeman, begin at the half-mile point on the track and wind through turns known by sliders the world over. You'll feel the rumble of the sled thundering down the track. You'll speed through one turn, bank high on the next one and pick up speed on the straightaway. You'll go faster than you're allowed to drive a car through town. Then you'll get to the bottom and want to do it again.